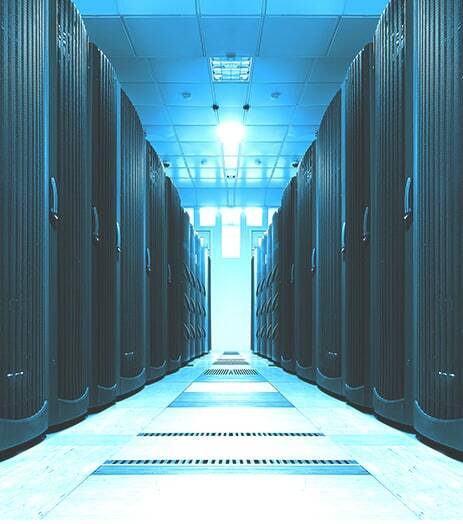 Sign up for “Data Center Air Handling Units" – a free online course covering the design, operations, & function requirements of data center AHUs (and earn 1 Continuing Education Learning Unit). Now available to order in 10 models, from 50 - 600 lbs/hr. 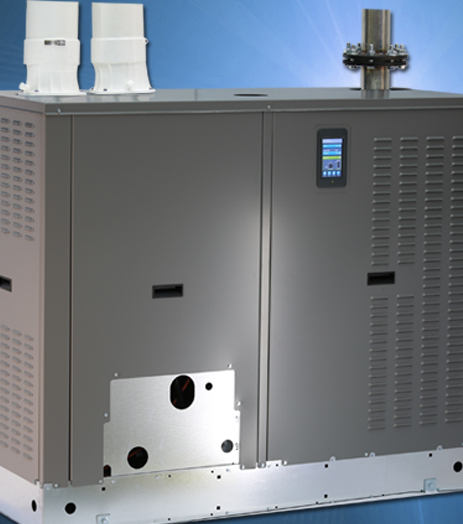 In September, all LX Series humidifiers will ship with our NEW touchscreen display. Become an expert in humidification systems! This monthly newsletter features humidification case studies, white papers, application examples, product news, and more. Plus, you’ll get a free download of our detailed Humidification Handbook when you subscribe! 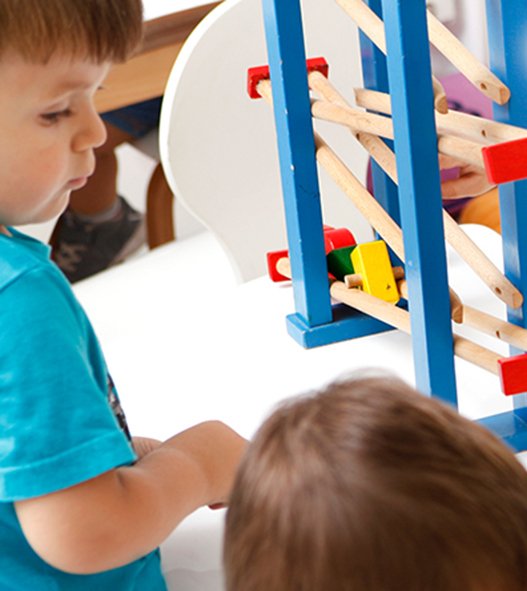 DriSteem recently partnered with the Mayo Clinic to study the effects of humidification on influenza-positive samples in the air and on surfaces in preschool classrooms. 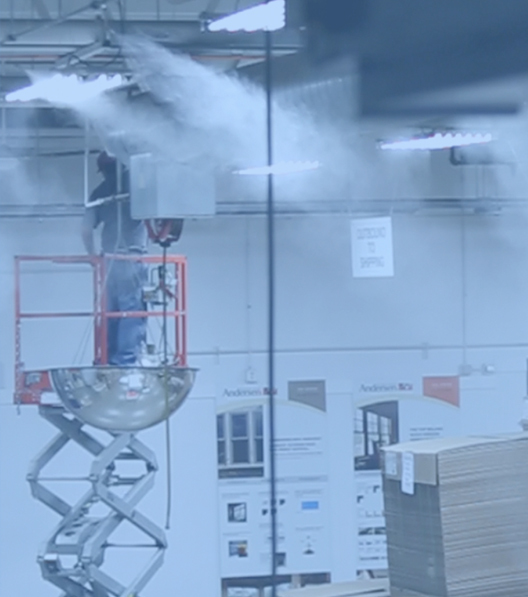 Learn more about the benefits of humidification in commercial and industrial applications with case studies, white papers and articles. ultra-low NOx in a single design. DriCalc sizing and selection software makes it easy to size and select DriSteem equipment - access your projects anytime, anywhere with our easy online software tool. With workflows to help everyone from novices to experts, DriCalc gets your project started on the path to successful completion. Not in Fairfield, Connecticut ? Click here to find the rep nearest you.